Company organizes the recruitment process every year so as to give chance to new talents. The selection process of the company completes with 4 rounds. No backlogs are given opportunity to appear at the time of applying. In this round of General aptitude the students have to answer 25 questions in Aptitude, Verbal,Logical Reasoning and Mathematics. In total 25 questions need to be answered in order to clear the exam. In this round of group discussion, the interviewer may give the topic and the student has to discuss in group. In Technical round 1 the student has to solve puzzles and and the questions from the language which the students are familiar with. In Technical round 2 students are asked about their academic queries which they have done in their college. HR round is must and in this the students are asked for their intro. They check the confidence of the applicants while dealing with the problems. They check the managerial power of the candidates. The students are allotted with 30 minutes to solve this exam. one good news is that there is no negative marking for the wrong answers. The candidates have to answer the questions related to probability, Age, Average, Heights and Distances, Pipes and Cisterns,Speed problems, Coding decoding and work and time. This section consists of questions from topics such as prepositions, synonyms, antonyms and grammar. This section includes questions from topics such as Age problems,Seating Arrangement, series Completion and Blood Relation. The paper is easy and the candidates who qualifies the question round can able to solve next level. 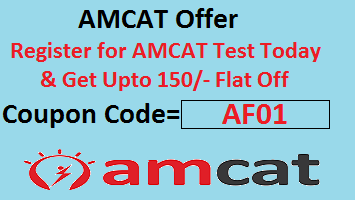 You can apply on campus and off campus drive through AMCAT/CGI Official Website. Also check here latest recruitment news on our portal. 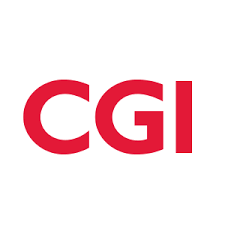 The deserving applicants can click on the link www.cgi.com and can look in the details of the CGI Selection Process. All the best for your exams and we are sure that we have succeeded in helping you so as you can score well in exams.